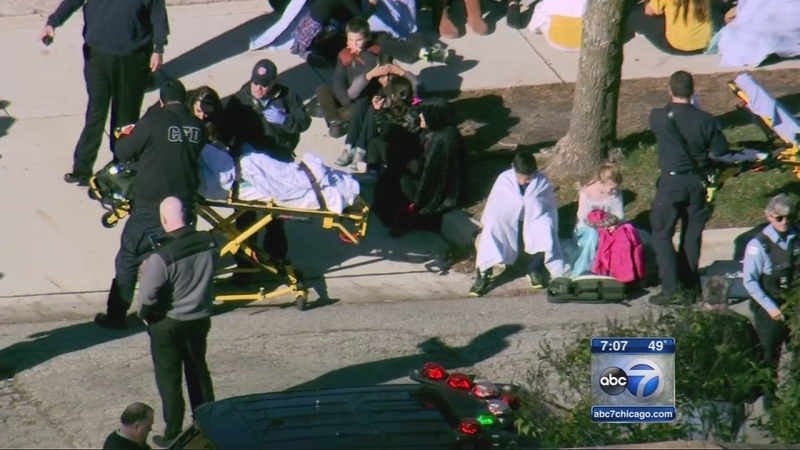 CHICAGO (WLS) -- The building engineer at Prussing Elementary School has been suspended without pay after a possible boiler malfunction hospitalized dozens of teachers and students due to high levels of carbon monoxide. The suspension will last until officials from the school and Chicago Public Schools complete an investigation. In late October, 70 students and seven adults became ill.
School officials said there were no working carbon monoxide detectors in the building.